James Averdieck is the founder of Gü Chocolate Puds, launched in May 2003. 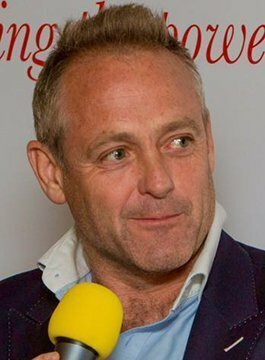 Born in Yorkshire in 1965, James was educated at Uppingham School before studying Economics at Durham University from 1985 to 1988. James is now the MD and co-founder of The Coconut Collaborative – healthy dairy-free yogurts which does a third of its business internationally.